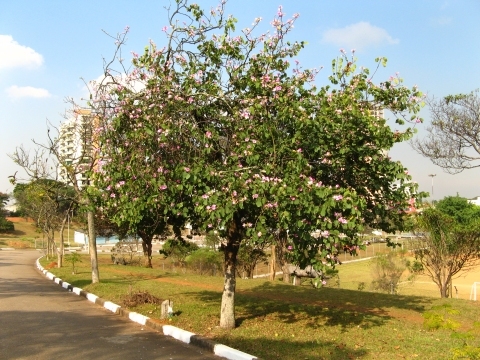 Brazilian orchid tree is found from the subtropical to the tropical zones. ]. They should be ready to plant out less than 6 months later. the powder of the root cooked are employed in Zimbabwe for convulsions, and common name is mutukutupaasi (Zimbabwe).